OWL's Los Angeles and San Francisco teams may boost profile and profits with the Overwatch California Cup. The world of Overwatch League has just gotten a bit more personal for residents of California. Even though the majority of matches were held at the Blizzard Arena in Los Angeles, the competitions was generally a brawl between increasingly international teams. Now, with the emergence of an off-season regional championship, the two major California teams could see a boost in profile, and perhaps profits. 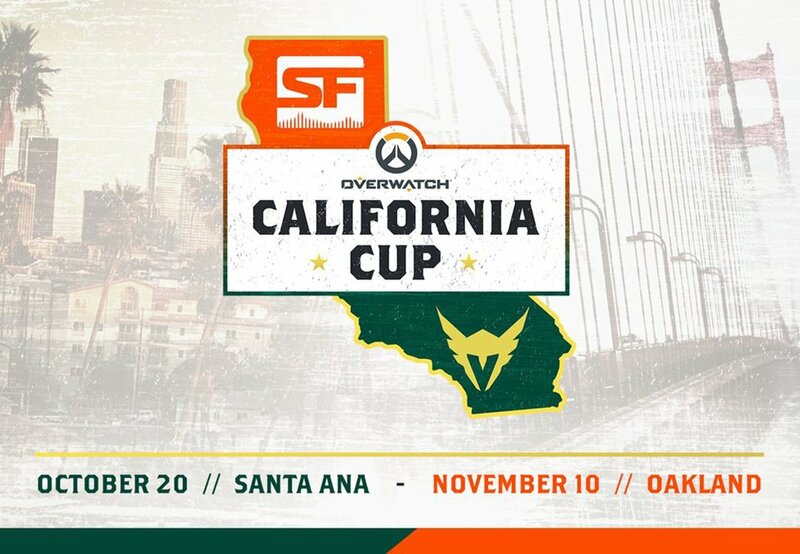 The Los Angeles Valiant and San Francisco Shock formally announced the Overwatch California Cup last week, promising two competition dates (October 20 and November 10) where the two teams will fight for control of the trophy. 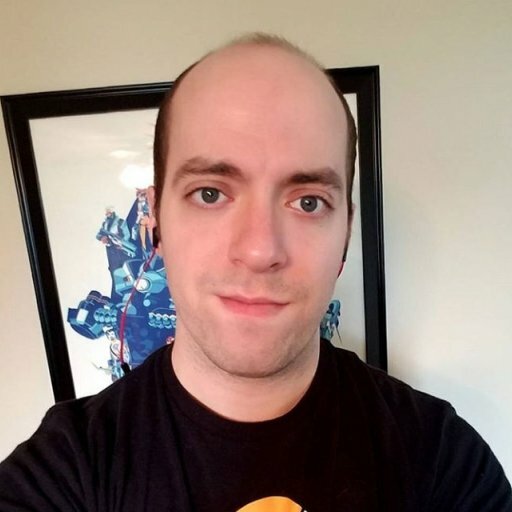 The move could reasonably be seen as an attempt to solidify the California OWL market, especially with the recent announcement that the League would be making significant expansions. In September, Overwatch League announced that six more teams (making for a total of 20) would be joining the league. The teams will represent the cities of Chengdu, Hangzhou, Paris, Toronto, Vancouver, and Washington, D.C.
GameDaily has previously reported that each new team slot will cost owners $30 million to $60 million, up from the first season’s ballpark cost of $20 million per team. The Overwatch League has not currently announced a start date for its 2019 season. Given the international nature of OWL, Immortals (which owns Los Angeles Valiant) and San Francisco Shock’s ownership are likely looking to utilize existing infrastructure to bolster the growing west coast OWL community. Considering the majority of the first season was filmed in LA, it would require a relatively minimal investment to secure a physical (and digital) crowd worth the financial risk. The teams won’t be using the Blizzard Arena in LA, but they will have the benefit of good optics from west coast fans who feel like attending. It’s unclear if this means the finances of either competition will change. Immortals and Shock could still be forced to give a portion of the profits to the broader Overwatch League organization, but odds are they may have tried to secure a different set of financial obligations due to the increased workload on their part. Immortals did not respond to a request for comment by publication time.